The Harbord Bowling Club Fishing Club known as ‘Harbord Fish Bowl’ was formed in 1998. 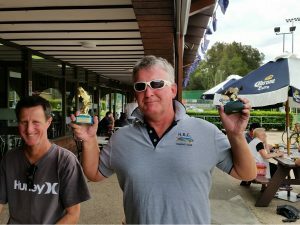 Our once a month fishing competition is well attended at the “Bowlo” and brings in fishermen from all over the peninsula attempting to win our coveted awards. Those members who attend the weigh in get a free sausage sizzle even if they did not catch any fish. 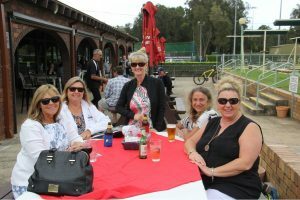 Our annual presentation of trophies is normally held early in December at the Harbord Bowling Club. There are raffles to win fishing gear with enough prizes for most players to walk away with something. 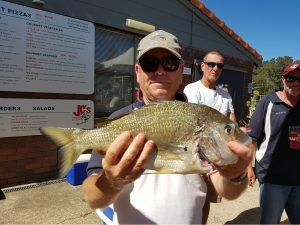 A great feed and refreshments is always provided for the members of the fishing club while they wait to see if their efforts have been worthy of an award in the various categories. The club also organises a once a year fishing weekend away to Shoal Haven which is a great way to meet some mates. 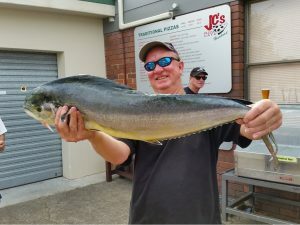 Every May we have an inter club challenge with other fishing clubs on the peninsular, Narrabeen Sands and Warringah Anglers. 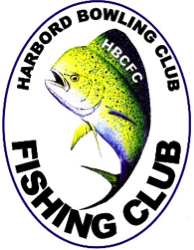 The fishing club also enters a team in the Harbord Bowling club annual intra club bowling competition so those bowlers who like to Fish and Bowl are very welcome to join the Harbord Bowling Club Fishing Club. Membership forms are available on the clubs notice board and once filled in can be handed to Bill Martin, Scott Hopewell or Bill Davies.